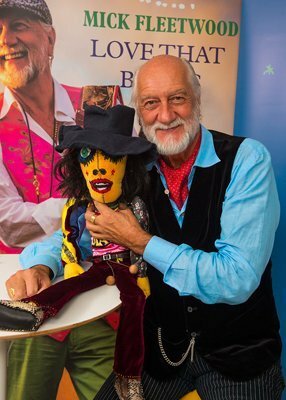 To celebrate the publication of the new limited edition LOVE THAT BURNS, Mick Fleetwood appeared at a Guardian Live event last night in London speaking with Guardian writer Michael Hann. Mick gave the audience rare insight into Fleetwood Mac's path to success, their first hit singles, jamming with blues legends, playing small pub tours in the UK and the incredible talents of the group's early players including Peter Green, Christine McVie and Bob Welch. 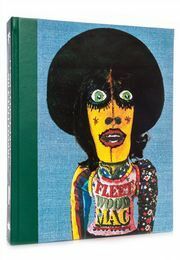 Genesis subscribers had a chance to meet Mick backstage for a photo with the author, and to receive a signed bookplate.